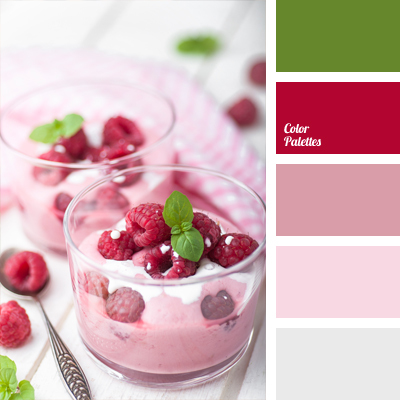 Contrasting combination of red and green colors, which is balanced by the lilac-pink shades. Nice combination of bright colors is suitable for the decoration of home or dress for girls. 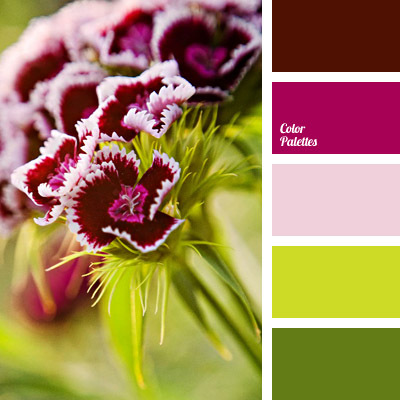 It is possible to apply a bright color scheme to create a style of the room for a teenage girl. 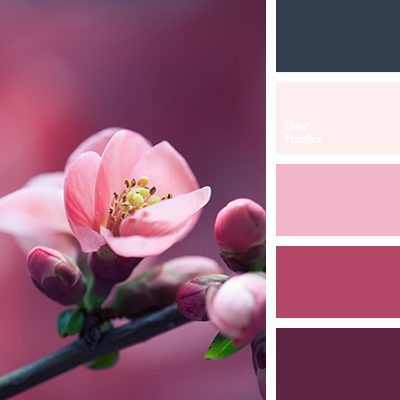 The complementary combination of crimson-red and green shades is complemented by pastel lilac, light pink and gray-blue. 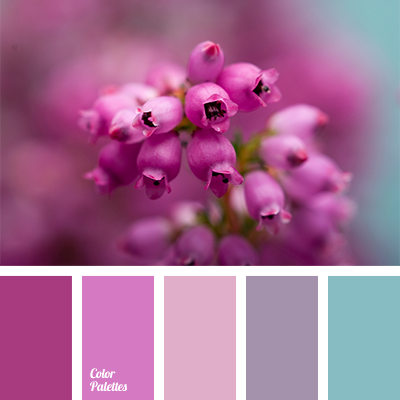 This palette is suitable for the revival of quiet spacious kitchen in pastel colors with bright accents: bright mats, pot holders, napkins and towels will update the interior without changing it radically. 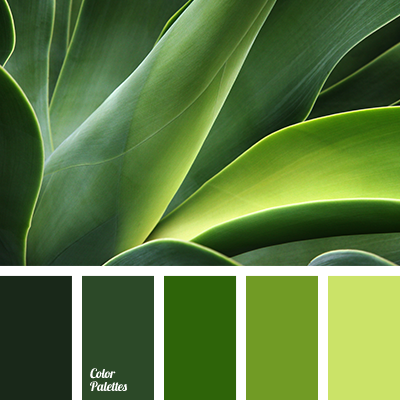 bright color solution, bright colors, bright paints, brown and yellow, colors for a design, contrasting colors, contrasting combination, home design, shades of yellow and green, yellow color in the interior, Yellow Color Palettes.